THANK YOU TO ALL WHO ATTENDED OUR 2019 SILENT AUCTION! On Saturday, March 2, 2019, friends of KHMC feasted, mingled, drank, but BROUGHT THEIR GAME to bid on an exciting variety of items at our silent auction to support Kennedy Heights Montessori Center. We’re so grateful to all who attended! 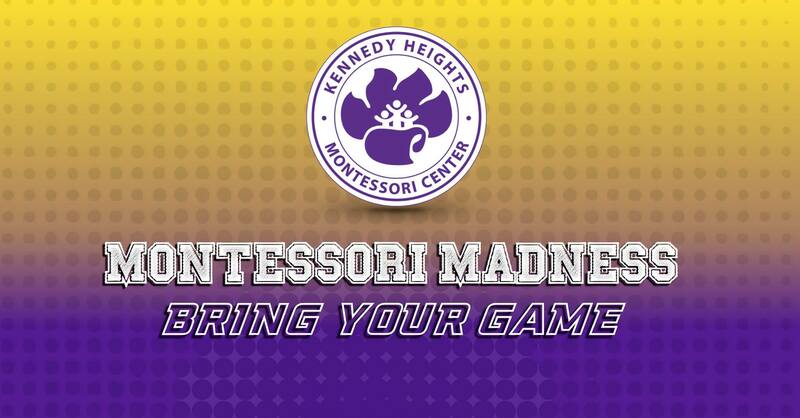 The Silent Auction is Kennedy Heights Montessori Center’s most significant fundraiser of the year and provides capital and programmatic support. Check back for details on our 2020 event!